Any fan of the Tony Hawk series will tell you the series went downhill after American Wasteland. The series went psuedo open world with Project 8, and then the abysmal skateboard controller came along, nearly killing the franchise. What players remember and love are the more classic titles — the titles that didn’t have a tacked on story. 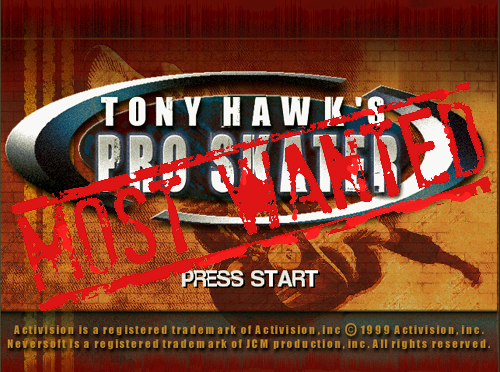 The best Tony Hawk games were simple. It was about the skating and nothing else. That’s where Tony Hawk’s Pro Skater Arcade would come in. 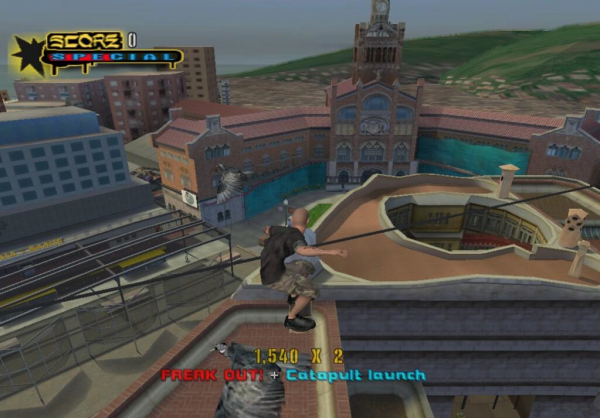 Run it on the new engine – While the best games were released on older hardware there’s no reason not to use the newest version of the Tony Hawk engine with its many bells and whistles. It doesn’t need a total revamp. Just give us the classic levels with a bit of spit polish. Support multiple controller types – It’s beyond us why anyone would buy the skateboard controller, but those who did would surely be irate if they couldn’t use it in Arcade. For those who want to skate without looking like a fool in their living room the standard gamepad should also be supported. Don’t bog it down – The best sort of objectives were those in Pro Skater 4. The player could ride up to pedestrians who would give them random tasks such as beating a high store or collecting the letters S-K-A-T-E. There wasn’t a bloated, boring backstory, it was just a handful of challenges in each level. It was simple and it was great. Classic levels, DLC – Out of the box the game should come with a dozen or so skaters with roughly the same number of levels, all from previous games. Players love to have what they’re familiar with, and picking the best of the best from all the older games is a great way to cover that. More levels and characters could come in DLC once their conversion is complete. Classic gameplay – Pre-Project 8 the series had classic, tight gameplay. Players could jump right into the next game in succession without a heavy learning curve. The older games had simple multiplayer modes that would thrive on Xbox Live, and the simple skill progression system is one that can keep any player interested. 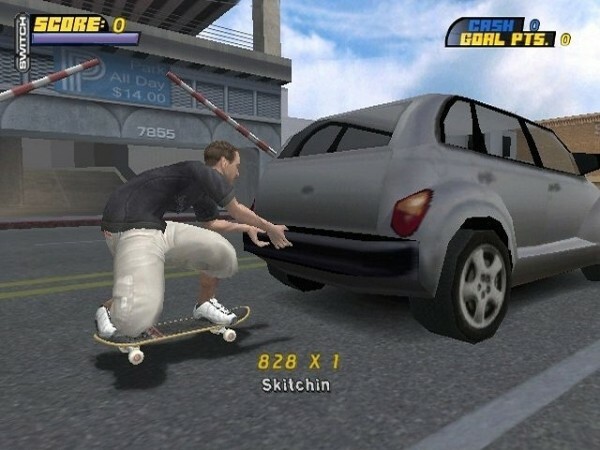 Zany cast – Another great part of the Tony Hawk games is the cameo players. With Pro Skater 3 it was Wolverine and Darth Maul; Underground featured Gene Simmons from KISS and Iron Man. These kind of cameos end up being something for the player to shoot for and are a great reward for hard work. 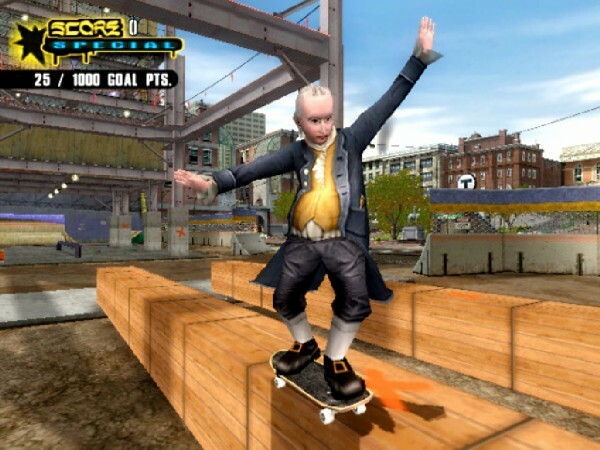 Character creator – Yet another jewel for the Tony Hawk games is the robust character creator. Series developer Neversoft later implemented their tools in the the Guitar Hero games starting with World Tour. It’s something they’re known for and is an integral part of the experience. Tony Hawk’s Pro Skater Arcade would be a game that envelops the love that now-jaded players feel for the series. It would it back to its roots while providing a budget experience. Reusing original levels means that players immediately immerse themselves into something familiar, something they love, and something they’ll pay money to keep. 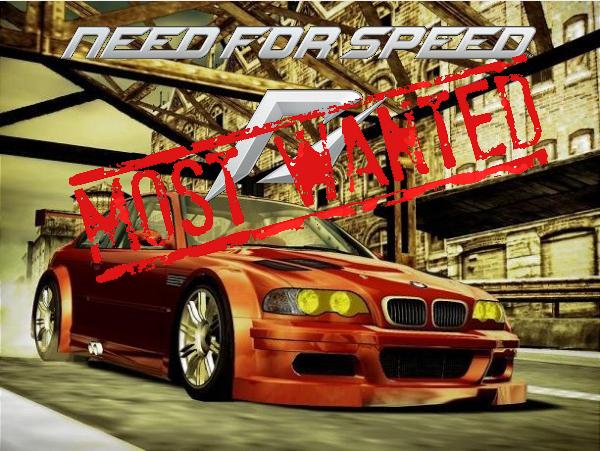 Is XBLA’s Most Wanted working?